Number of units/modules 2 Modules: 1 delivered on enrolment. Certificate - optional On completion of final Assessment Paper. Personally signed by author/tutor & posted to your home. First Aid for Horses + common ailments for horse owners. Help is at hand ! Confidently treat minor injuries and be sure when to call the vet in. Courses covering first aid for horses are few and far between – especially at such a viable fee. The course offers comprehensive coverage. This isn’t a basic course covering ‘Health and Ill Health – it is in much much more depth. You’ll have personal one to one tutor contact with the author. Plenty of courses cover human first aid, but courses on how to treat your horse with first aid are rare indeed. Enrolments are very busy proving just how much a course like this is needed. Click on Syllabus above to check the length and content for yourself. Lingfield provides this course at a specially low fee by comparison to other specialist courses. 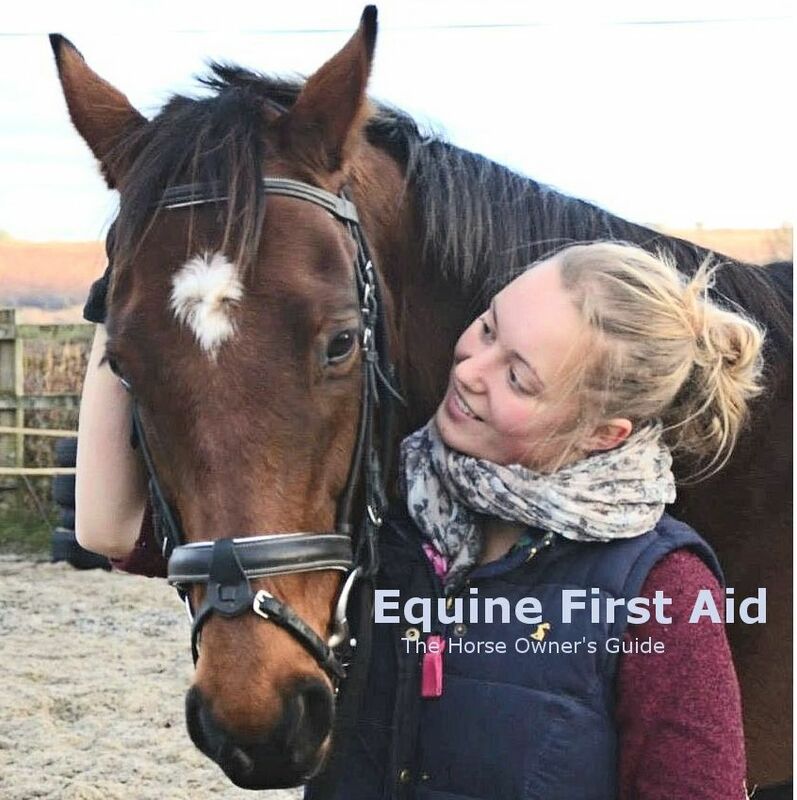 It is split into two Sections, and aims to provide you with easy to read and absorb information enabling you to confidently treat your horse in an emergency. No need to panic anymore. Just keep calm and follow the instructions in this course. Emma has provided hands on activities throughout the course to make sure you are confident should that emergency arise. No where else will you find such a comprehensive distance learning course like this at such good value. Do a search – there is nothing like it as far as we can see. Information on how to treat wounds both large and small. Applying poultices and bandages – how and when. What should be in your equine first aid box. Preventive health care, Common illnesses and diseases. See full syllabus for detail. This is a specialist topic short course which includes a multiple choice assessment paper with a fee comensurate with both the type of assessment and to the length and depth of the course. Research is suggested if you aim to increase your knowledge or gain a certificate, and the hours involved and depth of research is individual to each student. This course is not intended to be an all encompassing in-depth veterinary text book on how to treat every equine ailment and all types of incidents or injuries – that is what vets train for so many years (7) to achieve. NOTE: This course may in future be offered as part of a Lingfield Intermediate Diploma programme. The Intermediate Diploma will provide the majority of the theory knowledge for those taking BHS Stage 1 & 2. ID’s offer subsidised fees & option of 4 certificates. When to Call the Vet. What is considered serious enough to warrant calling the vet. What to do in the meantime. We also include an informative section called How to Study. Useful for those who have not studied for a while!